No matter what your need is for product integration & fulfillment, we are determined to providing you with the best possible solutions. We offer easy to use, economical, and dependable back-end system to integrate with your shopping cart on your web site, or we can also work with other methods to get your orders from you to be fulfilled. Orders can be sent as a CSV file via email, or manually entered into our fulfillment portal. If you have a unique mix of products to be fulfilled that need any combination of our fulfillment services, we’ll work with you to plan and execute the absolute best solution for your specific needs. We’ve worked with many custom solutions over the past 20+years to be able to provide solutions and product integration with just about any need you may have, and we like a challenge to figure out some new product integration solutions. 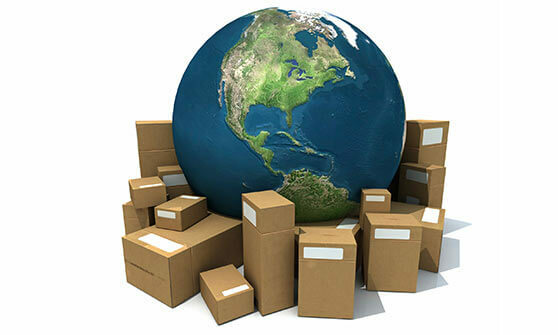 We’ll be able to fulfill your products to your customers throughout the world. Solutions to meet just about any product fulfillment need you may have. Connect our system with your system for a linked up automatic solution.